Orphek will be introducing two new prototype Atlantik LED Pendants at MACNA this year. There will be a standard version for deeper aquariums and a wide version for shallower aquariums. Each model will use a different lens to produce the coverage designed for that model. Orphek will post a news blog on our site when the final design has been established. The new Orphek Atlantik Pendants will offer multiple color high power LEDs with blue and white LEDs. 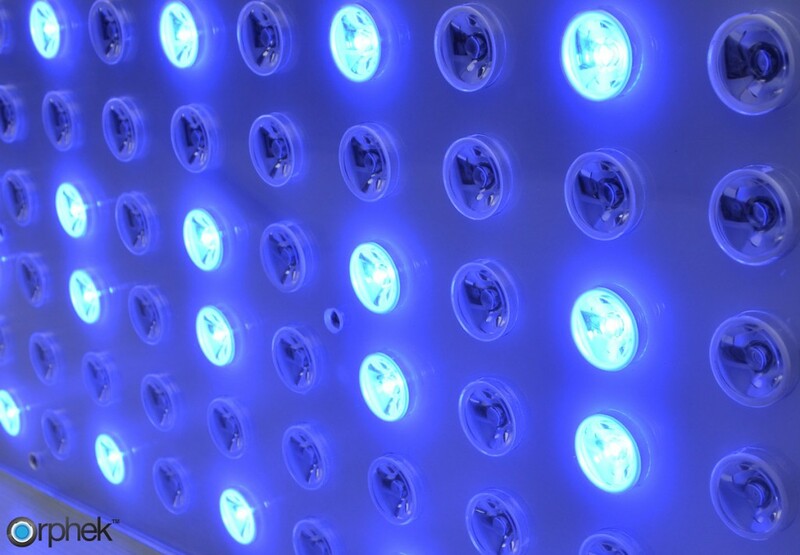 Four Orphek special red and four high range UV LEDs are also used. 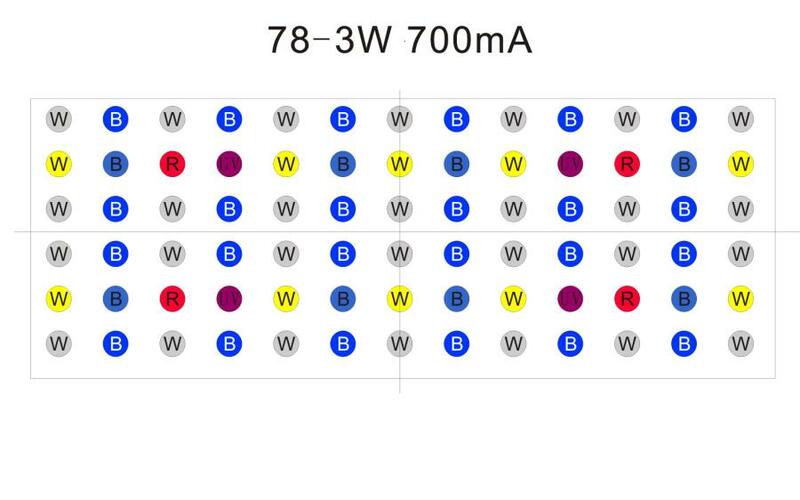 There are six rows of thirteen LEDs, the 78 LEDs run at 2,4Watt each which provides an ideal PAR/PUR level for deep aquariums. 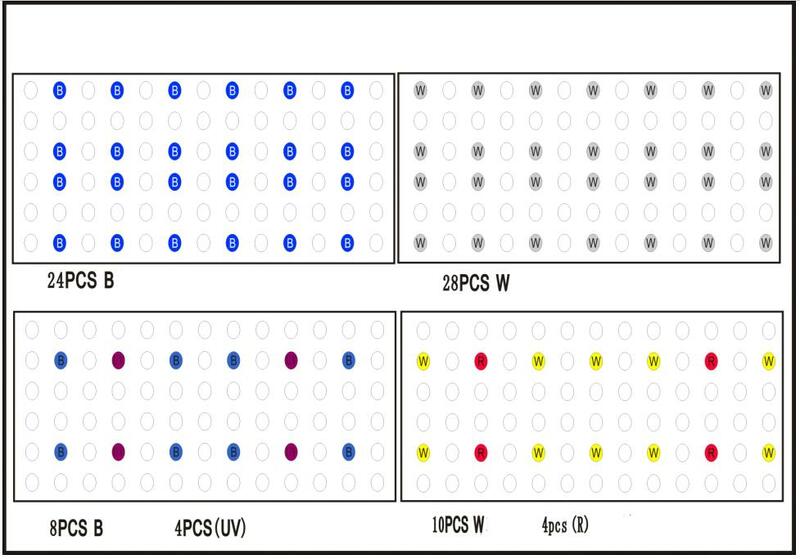 There are four separate programmable channels that offer independent control of each channel, both by time and intensity and each channel has full dimming capabilities. 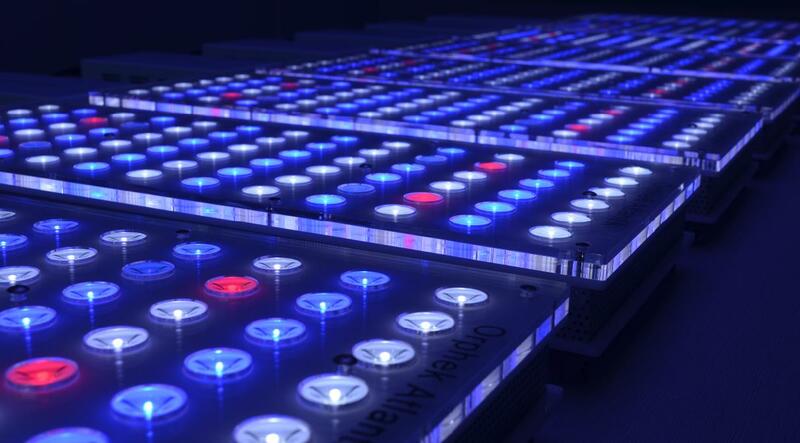 Each channel is independently driven by a high efficiency LED driver. This allows the user to customize the light output by adjusting the output of the various channels independently via a controller that is included with the Atlantik. The Orphek Atlantik draws 186 watts of power and measures 24.21 x 9.37 x 2.11 inches. If multiple Atlantik Pendants are needed for larger tanks, the purchase of additional controllers is not necessary. In the event of a power failure, the programs are saved by a lithium powered battery backup. A detailed product page of the Atlantik Pendant will soon be available under our product page tab found on our website.